Paul McQuillan Landscapes supply all types of fully automated irrigation systems to homes in Mornington Peninsula. Watering, garden care and maintenance takes a fair bit of your time out of each day, especially if you commute from locations like Dromana or Mt Martha. 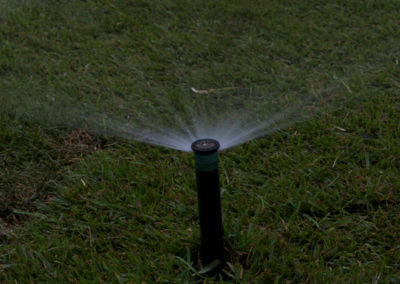 Automatic irrigation systems save time, money and water, and allow your garden to flourish at its optimum. 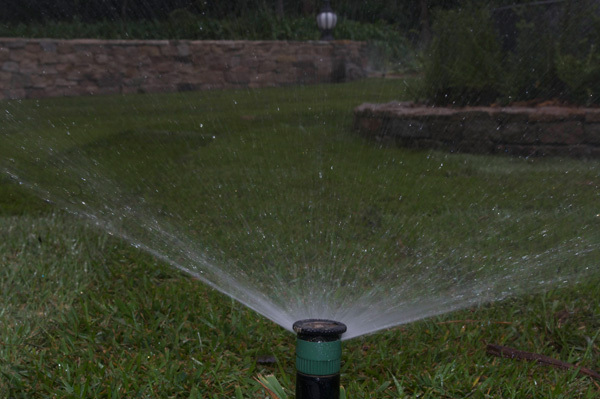 With a smooth-running garden irrigation system professionally installed by an expert landscaper, your garden in Mornington Peninsula will be properly watered, all year round. 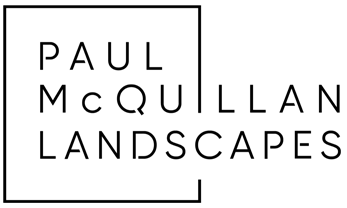 Experienced, local and knowledgeable, the Paul McQuillan landscaping team are a perfect for your project. Soil types and gardens vary from place to place. Even two next-door gardens in Main Ridge or Red Hill won’t be the same and require individual assessment and design. There are various types of garden watering systems and timers that can be set up specifically for your design requirements and garden. By spraying upwards and allowing watering from above to fall over plants and foliage, sprinkler systems moisturise gardens and let water soak into the soil. 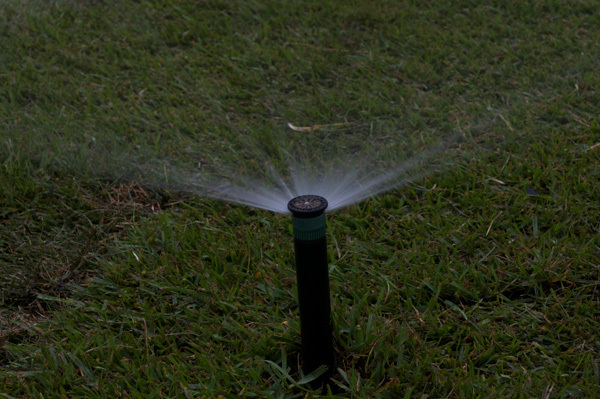 Assuring minimal water loss from evaporation, drip irrigation is great for lawns, flower and garden beds and makes sure most of the water goes it should. 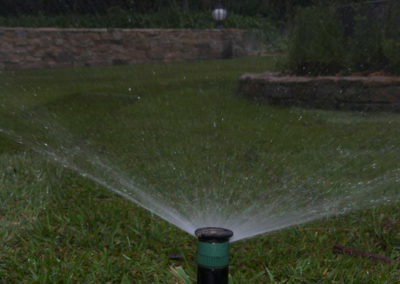 The key to getting the right irrigation system for your garden is having it designed and installed by the right Mornington Peninsula landscapers. Expert irrigation specialists and landscapers in Mornington Peninsula, McQuillan Landscapes can assess, design and install the best type of irrigation system for your home and lifestyle.